ACE is a sharp place! 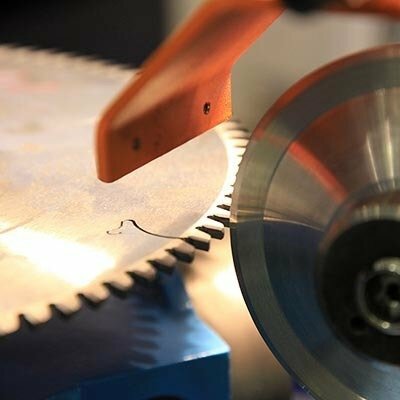 Stop by and let us sharpen your household knives, scissors and hand garden tools. We also sharpen lawn mower blades and chain saw chains.